Online business loans are a convenient and straightforward way to apply for and secure the necessary funding for businesses based online. A problem that many online sellers and businesses face is that lenders do not understand their specific needs and requirements. 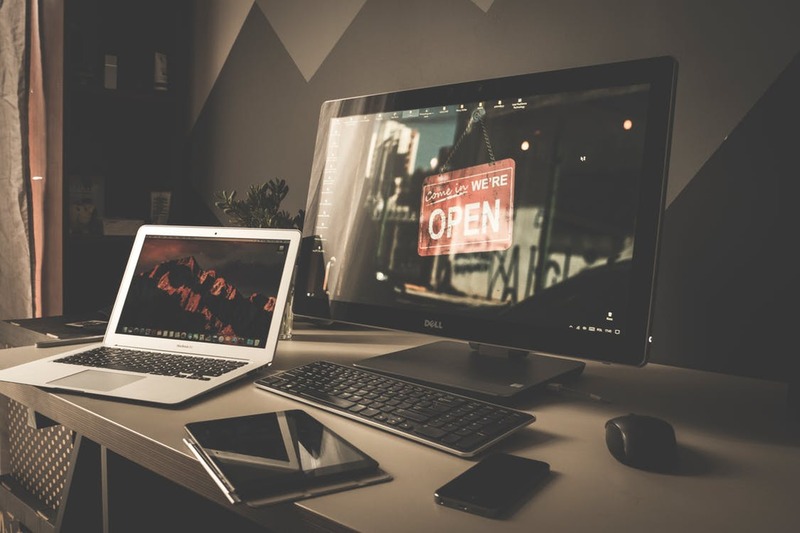 Cube Funder however are very different and we understand that not every business has full time premises and that in the 21st Century, more and more businesses are setting up online with little or no offline presence. Where many lenders make the process of applying for a business loan as an online business very difficult; sometimes impossible, the Cube Funder way is to make the process as easy as possible for you and your business. This means that you get the space you need to progress and grow your online venture further. Get in touch with our friendly UK-based team today to find out more about our loans for online businesses and sellers. Fixed Rate Loans – Our loans do not fluctuate and there are no additional costs or charges to worry about. This means that unlike many other lenders such as those offering merchant loans to businesses, as your business and cashflows improve, we will not take a larger amount of your revenue. Because our loans are fixed rate products, we charge a set amount rather than making you accept a percentage-based arrangement that may see you pay more as your business turns over more. Card Free – Our loans are an alternative to merchant loans and this means that we do not require you to have card terminals or an existing merchant provider. Instead, we allow you to repay the loan via whichever repayment method best suits you and your business, including cash and bank transfers. Understanding Flexibility – One of the beauties of Cube Funder business loans is that we understand the exciting challenges of running and funding a business of any nature. We don’t believe that a slight blip in your cashflow should mean harsh penalties are imposed on you. Should your cashflow dip during your repayment period, all we ask is that you let us know and we will restructure the repayments to suit your changing circumstances with no additional fees or interest added. As a business owner, we know that time can be tight and that having to fill in endless forms and application forms can be a thankless task. We therefore only require relevant information about you and your business instead of asking a multitude of generic questions. We then ensure that our team call you in every case to discuss your requirements and the precise nature of your business. This is to provide us with a much more accurate picture of what you and your online venture are all about. We have dozens of happy and satisfied customers across the board who have reaped the numerous benefits of business loans from Cube Funder, having secured the loans they need to provide business success. Our team are always on hand to make sure that with Cube Funder you will always receive the most suitable and favourable loan for your business based on your targets, challenges and preferences and we will be there to help you every step of the journey. Borrow up to £100,000 – With Cube Funder, you can apply for a business loan of between £5,000 and £100,000 over a period of up to 12 months. This means that both the time frame and the full repayment amount can be tailored to your exact needs and preferences, no matter the nature of your business or how you prefer to repay. Many prospective borrowers find themselves put off by the credit checks that most business funders carry out. These checks often leave a ‘hard’ footprint and a record of that credit check. For businesses that are not approved for the loan applied for, this can negatively impact future applications, leading to more and more rejected applications in the future. Our credit checks are ‘soft’ which means that they will not impact your future credit applications. With our loans being unsecured business loans, you will also not be required to own high value assets in order to secure the loan. The advent of Amazon and its continued expansion has meant that there are more people than ever before plying their trade as online sellers of products, goods and merchandise via the successful platform. This has meant that many businesses have sprung up very quickly and now require a degree of business funding in order to progress further. A business loan for businesses such as these can allow for purchasing of more stock to sell or premises to use for the storage of increased amounts of products. With entire businesses built upon the success of Amazon as a marketplace, it has never been more important to allow Amazon sellers to expand and develop. eBay has been around since 1998 and has established itself as one of the most successful online marketplaces for buy and sell both new and used goods and products. Sometimes as an eBay seller however, you may require more stock or you may need to purchase higher value goods to grow the business and improve what you are able to sell. With a loan from Cube Funder, you can borrow the money you need over a period of up to 12 months to tide your business over and ensure that you have the stability and security to progress without worrying about high interest rates and potentially damaging additional charges. Google Shopping has transformed the way in which businesses sell online. 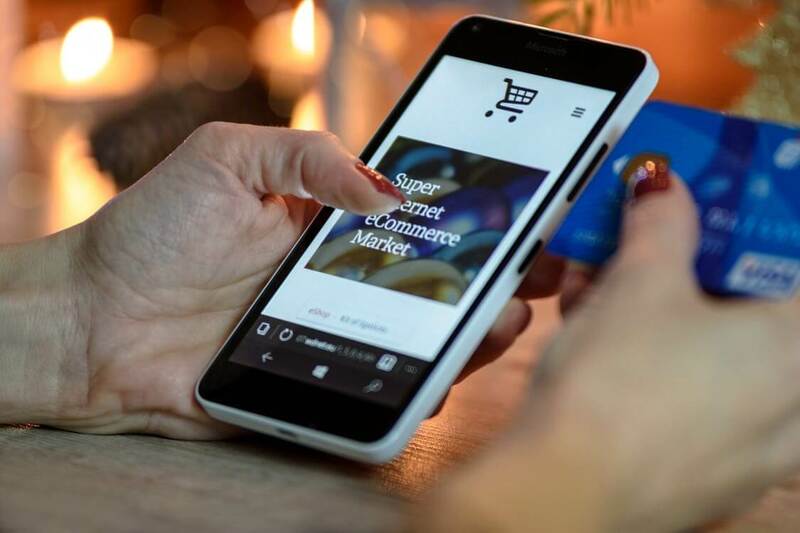 As well as being able to use their own websites for the purposes of putting the most relevant products in front of customers, utilising Google Shopping means that there is an additional business channel through which goods can be sold. This channel alone can be a source of high quality customers who purchase large amounts of goods. 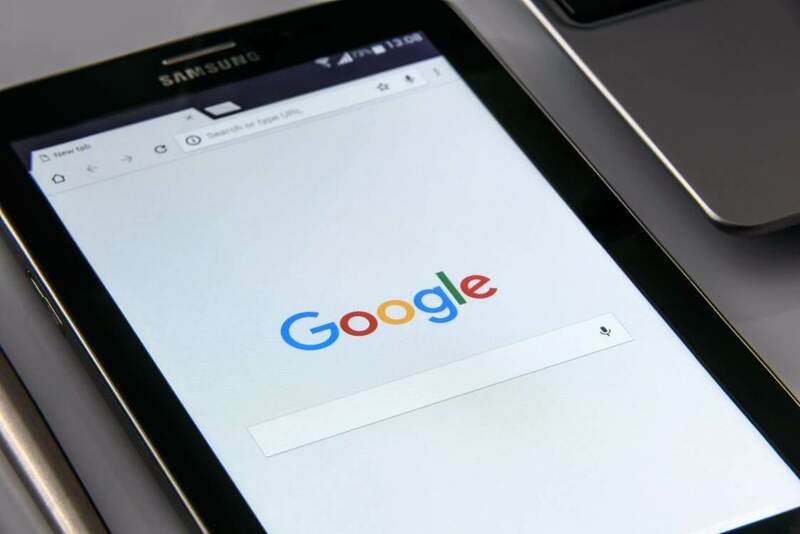 If an online retailer or seller has positive reviews, it is not uncommon for business to boom through Google’s platform alone. In these cases, it is important to be able to keep up with demand; supplying what customers need and want. 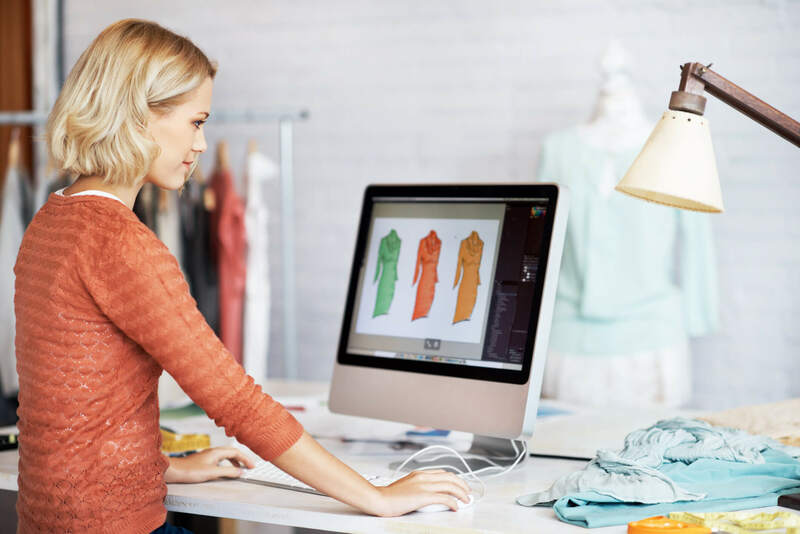 A specifically designed Google Shopping loan from Cube Funder can be just what your business needs to expand its online offering. For example, you may see a spike in demand therefore need some extra finds to purchase the goods from the supplier. This is where our loans come in to help. Get in touch with us to apply for an online business loan for your business, to help you grow and progress online.